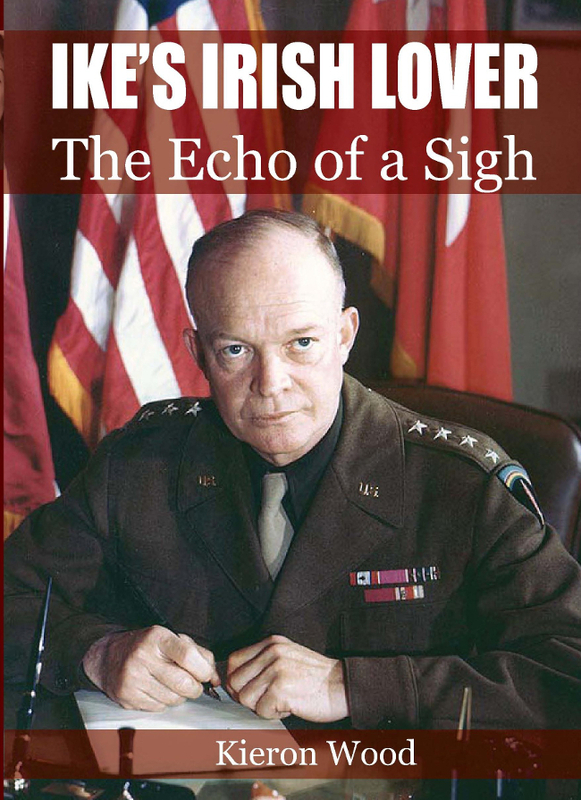 It may seem frivolous and distracting for the USA’s most senior general, universally known as “Ike”, to have been arranging trysts with his driver while planning the conquest of Europe, the greatest ever sea-borne invasion in history. It was certainly scandalous, as both were married. But as Wood observes in his arresting opening: “They were all at it.” It is now widely accepted that the imminence of, and proximity to, death during the war produced a bout of sexual liberation in blacked-out Britain. And it would seem that this was one of the few wartime phenomena to transcend the stifling British class system. For as Wood notes, Churchill’s married daughter Sarah had a war-time affair with the US Ambassador to London while his daughter-in-law was bonking Averell Harriman, Roosevelt’s European envoy. It was not just the diplomats who were playing away from home. General George Patton and General Omar Bradley also found time to make love, not war. There was much gossip at the time about the affair between Ike and Kay and the general is said to have contemplated divorce. Kay was promoted from driver to personal secretary and became Ike’s wartime companion. But it was not to be and by the time Ike became President, in 1952, the affair was over. Kay lived on in the US until her death in 1975 and had her ashes scattered on the family grave in West Cork. Wood weaves the story of the romance into a well-told and thoroughly researched account of the war in western Europe.